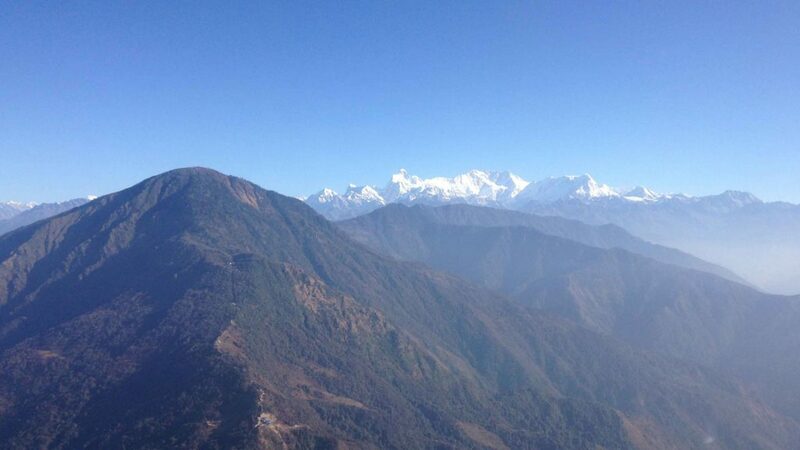 Kanchenjunga Trek - FIRST ENVIRONMENTAL TREKKING Pvt. Ltd.
Mt Kanchenjunga is the 3rd highest mountain (8598m) in the world. 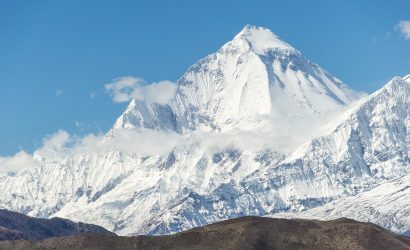 It was considered to be the highest mountain in the world before 1852. But when all the measurements were done, it was found that it is the third highest. 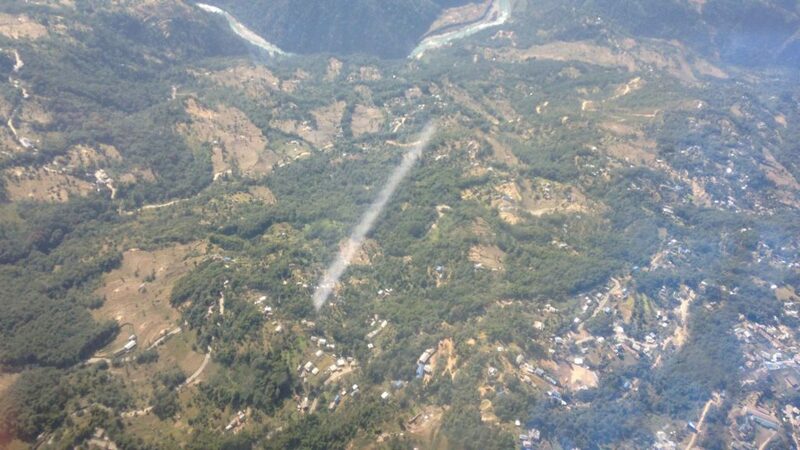 It is located in the north-eastern part of Nepal. 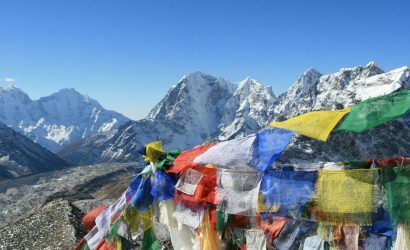 It is one of the most difficult trekking routes of Nepal. It does not offer any kind of modern facility. Most of the time trekkers have to stay in tea houses and tents. Therefore, only very few trekkers who like challenges go on this trek. 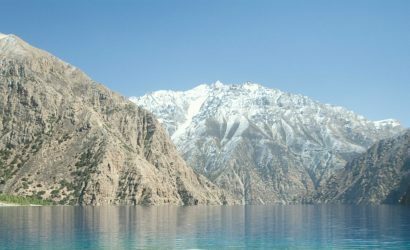 But, nowadays, this trek is getting popular because of its cultural diversity and its remote areas. Unlike the Everest and Annapurna region, it is less crowded. So you will be rewarded with a quiet environment, along with lots of beautiful rural villages, cultural and geographical diversity and greenery. 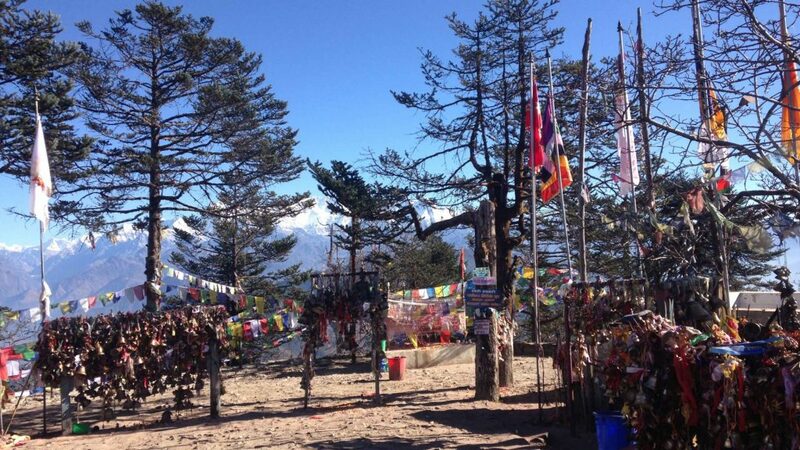 Drive from Kathmandu to Taplejung (1820m)by Makalu Bus for 23 hours. 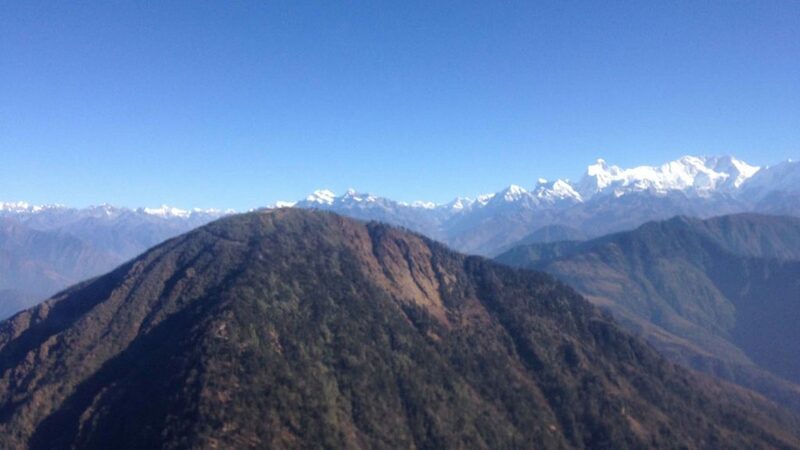 Trek Taplejung to Mitlung (921m) for 5 hours. 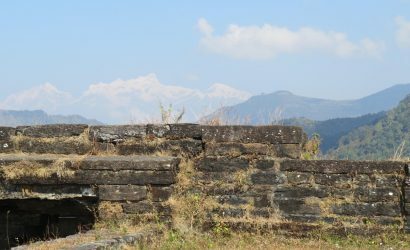 Trek Mitlung to Chiruwa (1270m) for 5 hours. Trek Chiruwa to Helllok (1740m) for 5 hours. Trek Hellok to Gyabla(2760m) for 6 hours. Trek Gyabla to Ghunsa (3595m) for 6 hours. Trek Ghunsa to Khargpachen (4050m) for 5 hours. Trek Lhonak to Kanchanjunga Base Camp (5143m) and trek back to Lhonak for lunch and continue trek to Khangpanchen, which takes about 8 hours. 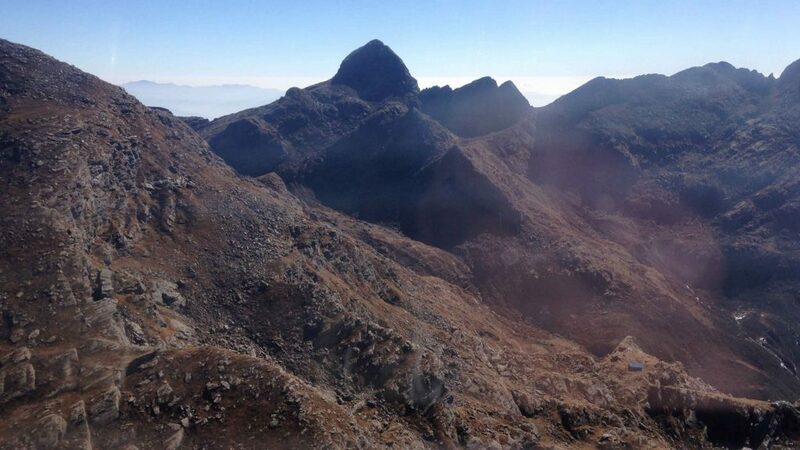 Trek Khangpanchen to Ghunsa(3595m) for 3 hours . Trek Ghunsa to sele la Camp (4200m) for 6 hours. 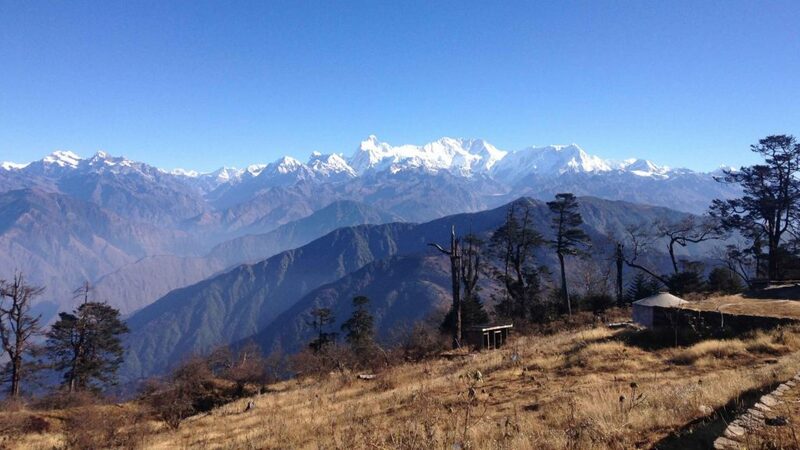 Trek Cheram to Okhardhunga (4730m) for 8 hours. 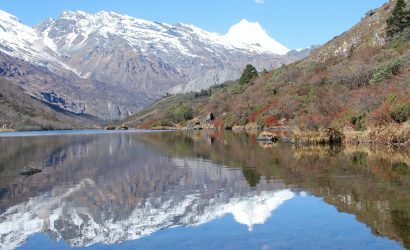 Trek Okhardhunga to Yalung Base Camp(5400m) and back to the Ramchaur (4580m) for 6 hours. 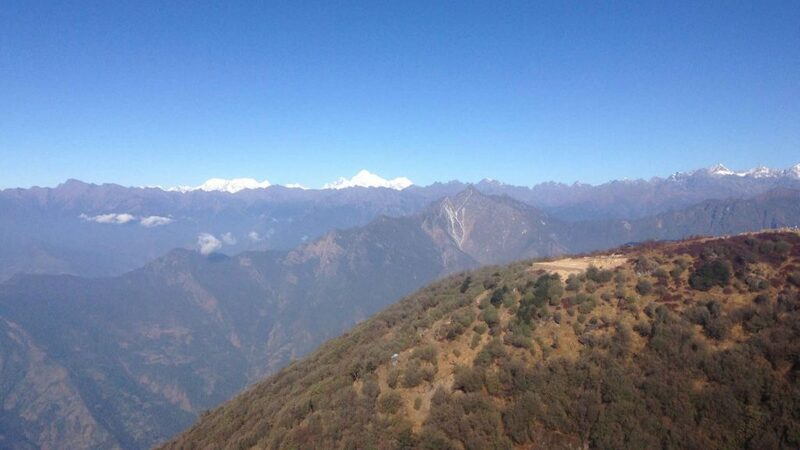 Trek Ramchaur to Tortong (2995m) for 6 hours . Trek Tortong to Mamankhe (1920m) for 6 hours . 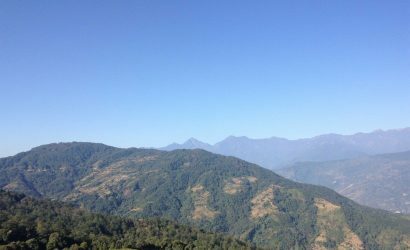 Trek Mamankhe to Kande Bhanjyang (2179m) for 7 hours . Drive from Taplejung to Kakadbhitta, Jhapa. It takes around 15 hours. Drive from Kakadbhitta to Kathmandu. It takes around 18 hours. All land transportation by bus. Necessary equipment such as sleeping bag, down jacket, etc. for our Nepali staff.